Mail500mg | Email Marketing from GMAIL, YAHOO, HOTMAIL, LIVE, OUTLOOK etc..
Lead Generation - No More A Problem! from Gmail, Yahoo and Hotmail. Mail500mg is an intelligently designed automation application which eliminates the need of manually sending bulk emails using your personal email accounts like Gmail, Yahoo and Hotmail. It is a combination of a web based and desktop application. 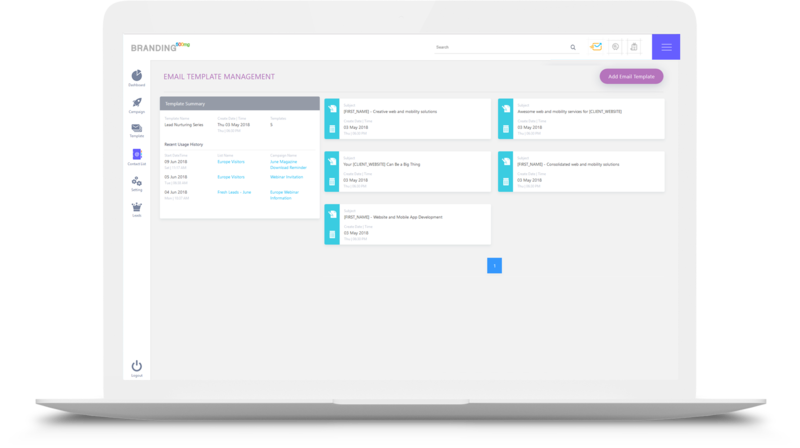 The web control panel gives you the facility of adding multiple personal email IDs of yourself or your team members in the case of an organization. It also enables you to create multiple sales templates and manage lists along with reports and statistics. 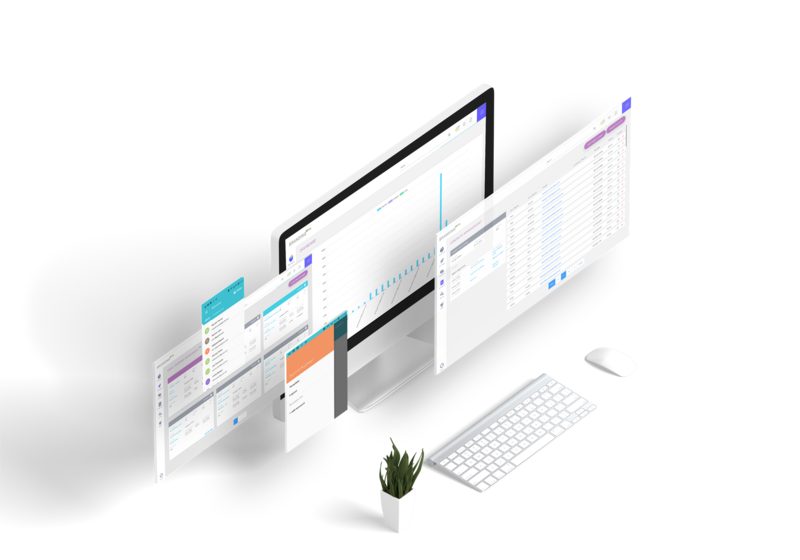 The desktop application connects to your online control panel and sends campaigns. Why do I need the desktop application when I have scheduled the campaign from Mail500mg? Your control panel does not send the emails, it only communicates with the desktop application which actually sends the emails. Do I need to make any changes to my personal account in order to use Mail500mg? Not much actually. All you need to do is allow less secure apps in your Gmail and Yahoo email IDs. Nowadays all personal accounts work with device authentication while sending emails but our desktop application eliminates the need of device authentication because you are using your own computer. It depends upon your email IDs. What we have observed is that you should not send more than 15 emails in a day from fresh email accounts. You should first warm them up by shooting a few emails and then wait for a few days before you can start using them more frequently. Email IDs that have existed for more than a hundred days can be used to send 70 emails in a day. We have applied throttling settings to avoid the misuse of accounts like 'Daily Cap' and 'Delay' between emails. We also recommend that you use healthy mailing techniques to achieve optimum results. Can I send personalized messages as well? Yes, personalize the emails with all the fields you have in your contact list. We have all the common options for a contact with the choice of custom fields as well. How much time does it take to get started with Mail500mg? The process may seem time consuming but it is actually quite simple. You can kickstart your first lead generation campaign in less than 30 minutes. All you need to do is signup and one of our support executives will assist you with launching your first campaign. Let's dig some more features. Sending an email campaign couldn’t have been easier. 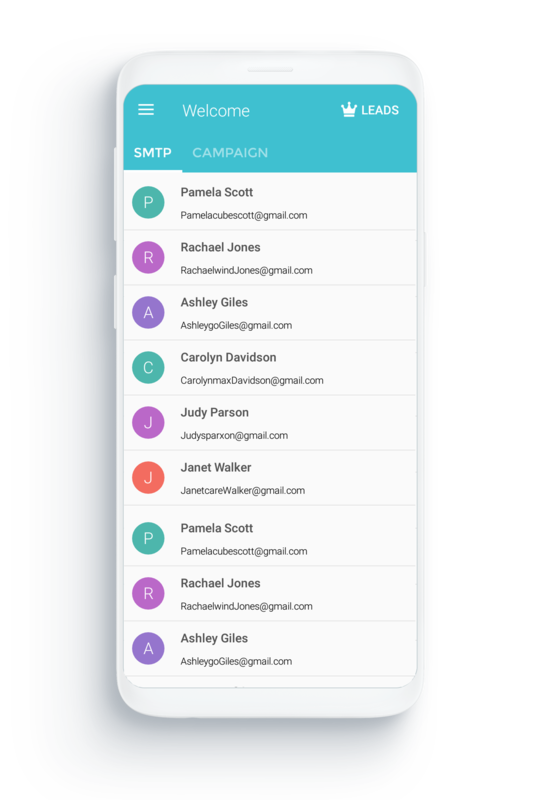 Mail500mg automatically arranges the SMTP group, Template group and Contact list to create a unique message tailored as per the recipient. Handling large contact lists is very easy with Mail500mg. The tool creates different batches within a campaign which make your emails exclusive to a specific group of contacts and also allows you to see which of your emails actually succeed in attracting leads. 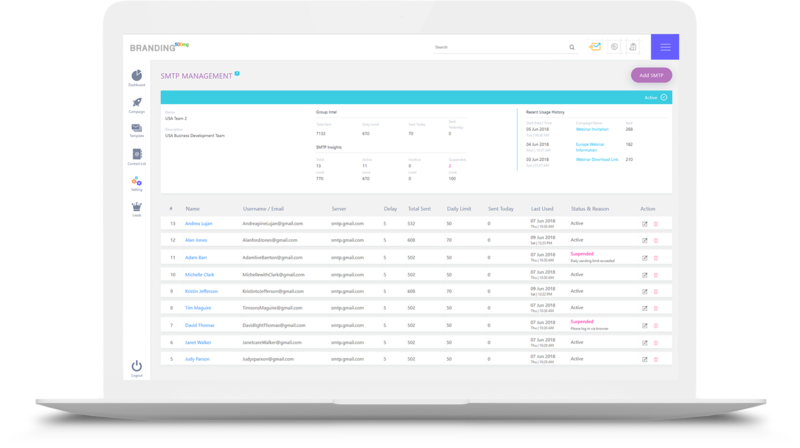 Once you have rolled out your campaign, you can view the statistics and delivery reports which gives you a clear idea about the status of the emails sent. The information regarding your Gmail, GSuite, Hotmail, Microsoft 365 Business and personal or business Yahoo IDs is available on a single control panel. You can adjust their daily sending limit and set a delay between the sending of two emails, view the complete performance report and also see various failure errors like ‘Authentication Delay Limit’ and ‘Browser Login Error’ if and when they occur. You can create multiple template groups and add as many number of templates in those groups. The benefit of having multiple templates in groups is that the probability of your email landing in the prospect’s inbox increases and your ID can escape from being marked as spam. Personalization can do wonders in cold emailing and thus custom fields have been provided to give your messages (HTML and Text message) that hint of personal touch and stand out in your prospect’s inbox. Contact list management often becomes a pain in the neck for many marketers. 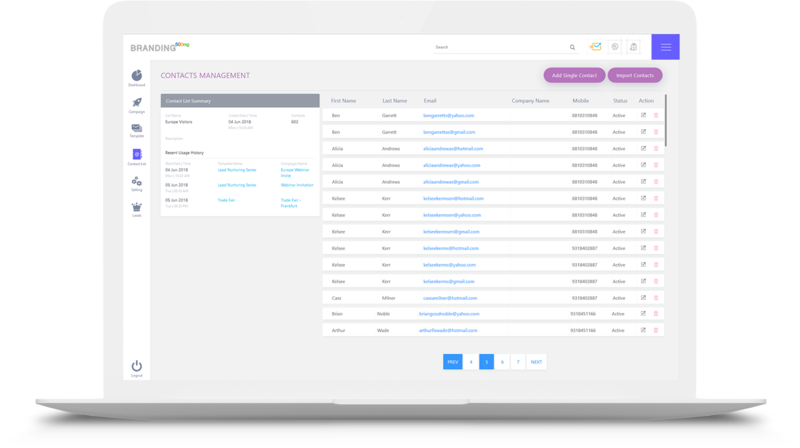 However, with Mail500mg’s advanced contact list management system, you can manage your contacts very efficiently. 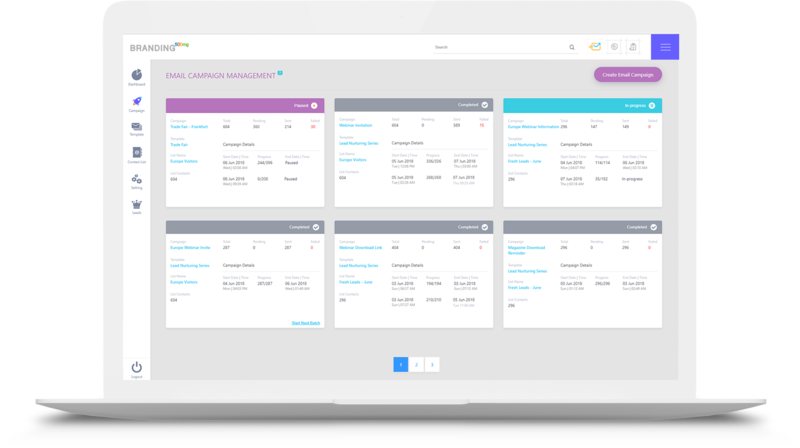 You can categorize your contacts into leads, active, non-active and even unsubscribe in the smoothest way possible. Apart from the usual details like personal and business information, Mail500mg has provided 3 custom fields under contact list which allows you to add more details/specifications to your contacts besides the usual information. You won’t find a more reasonably priced marketing tool than Mail500mg!! Mail500mg offers a subscription plan which you can avail as per your need. For those who wish to test the waters before taking the plunge, we have a free trial that gives you access to a fully featured Mail500mg platform. My business prospects improved drastically after signing up with Mail500mg. These guys are just phenomenal! Kudos to Mail500mg. Lead generation couldn’t have been faster and easier! While rolling out your campaign from multiple IDs, it is hard to login into each one of them, see the response and follow up with prospects. Thus, to simplify the process of lead management, we have created the mobile application. INBOX500mg connects to your online application and fetches all the SMTPs that you have in your account. This allows you to see all your replies in one place and respond to them in a smooth manner. You even can create your own reply templates that you can use as and when you wish to which saves you from the labor of writing the same type of email again and again. And if that wasn’t enough, the INBOX500mg mobile app also facilitates you with effective list management- you can mark a reply as Lead, Inactive, Unsubscribe and the information automatically synchronizes with your online control panel.